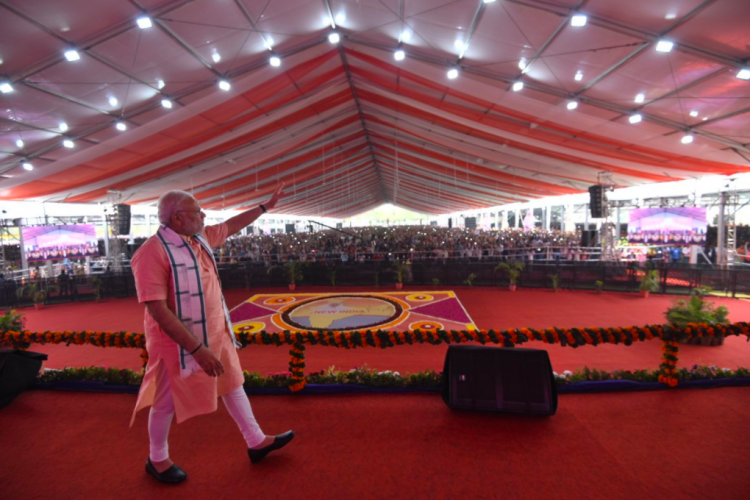 In a bid to promote the development of the UT, PM Modi launched project worth Rs 1,000 crores in the Union Territory of Daman and Diu. PM also flagged off first fight connecting Daman & Diu with Ahmedabad under Udaan scheme. PM Modi also praised administration of Daman and Diu for their efforts towards cleanliness which will help to draw more tourists and create better economic opportunities for people.